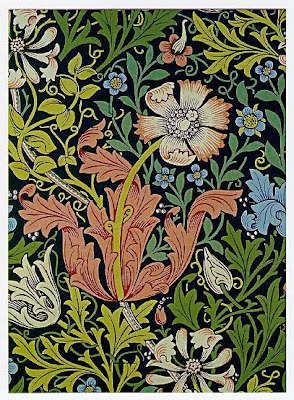 William Morris (1834-1896) was a dynamic figure in the field of decorative arts in Victorian England (as well as a writer and early proponent of Socialism). 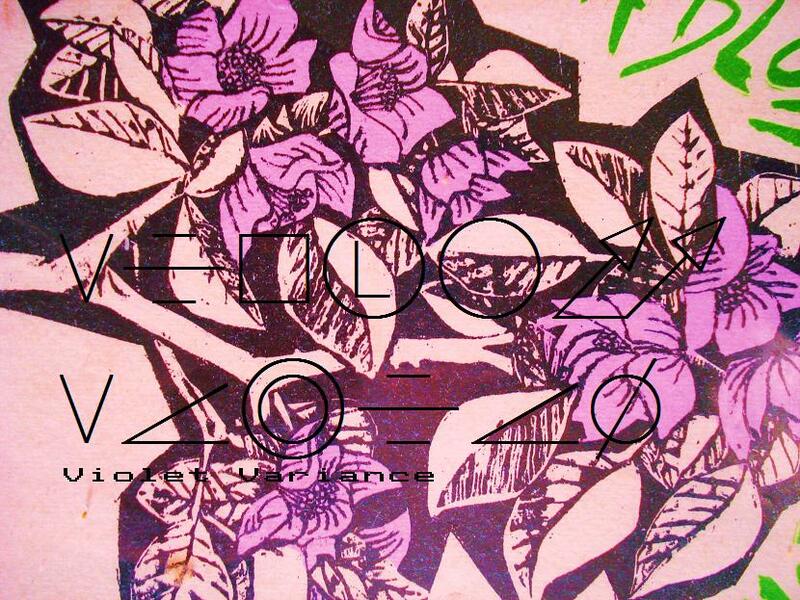 He created this wallpaper design, called "Compton," named for the client's house in which it would appear. It perfectly mirrors Morris' dictum, that "ornamental pattern work...must possess three qualities: beauty, imagination, and order." Not unlike HP's tees.